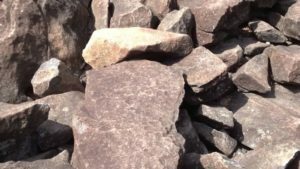 As an undergraduate student at Ohio University I began to be attracted to archaeology after I participated in a field school that focused on a rock shelter in Hocking County, Ohio. My work at that site really sparked my interest in Ohio Archaeology and led me to visit different Midwest mounds & earthworks in the area. 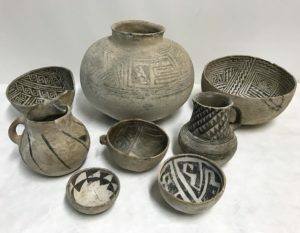 These included mounds in The Plains Archaeological district, and nearby Chillicothe, where such well known Hopewell earthworks exist. 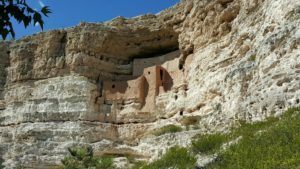 I had no idea back then that I was visiting sites preserved due to the hard work of people at The Conservancy, and that I would soon be lucky enough to join them in that important work. For my first project working for The Archaeological Conservancy, I focused on the Southern Ohio region because it was an area I knew well. 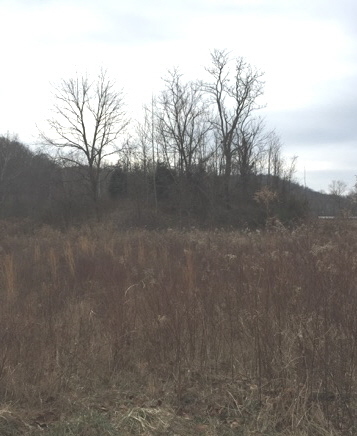 The Dorr 2 mound in The Plains, Ohio was the first property I acquired for The Conservancy and it was part of the first earth work site I’d ever visited during my time at Ohio University. 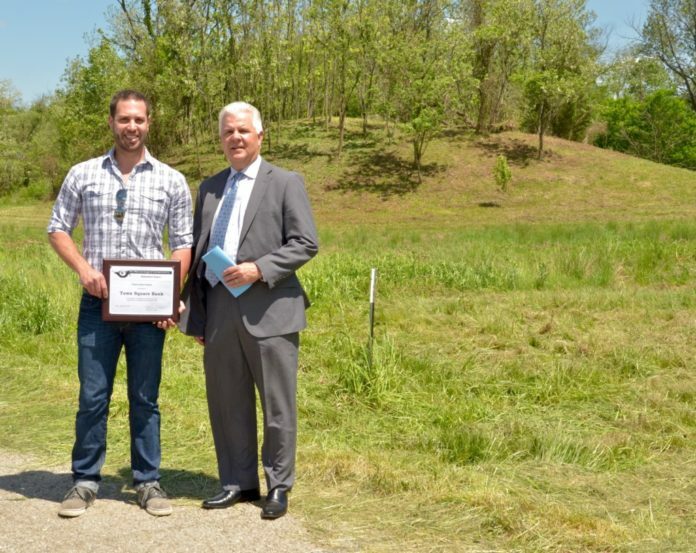 This earthwork group in southeastern Ohio has been heavily altered by modern development, so we were very lucky to be able to ensure this piece remained intact. Even today we are still trying to acquire other parts of this thought-provoking grouping of mounds. 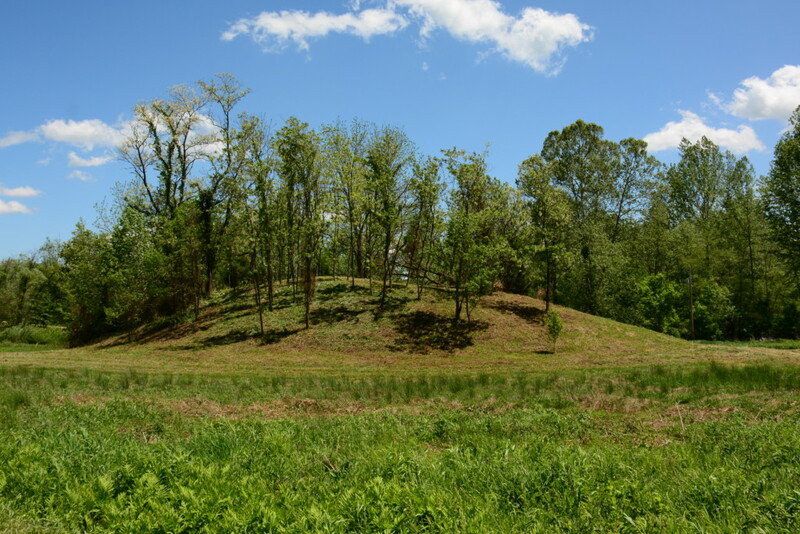 One other preserve I am particularly proud of is the Town Square Bank Mound in Greenup County, Kentucky. The elliptical mound itself is quite impressive, standing nearly 20 feet tall and 80 feet long. Our acquisition of the mound was impressive too because it was a perfect storm of dedicated people coming together to preserve an important part of their community and cultural heritage. 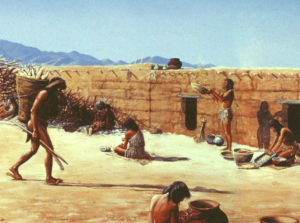 Archaeologists Working on Site of the Town Square Mound. When I first visited the mound, it was actually difficult to even see because the land surrounding it was so overgrown and unkempt. Fortunately, the mound was very well preserved, especially considering a small housing development had sprung up right next door. The mound had only recently been recorded as an official state site and we didn’t know much about its origins. 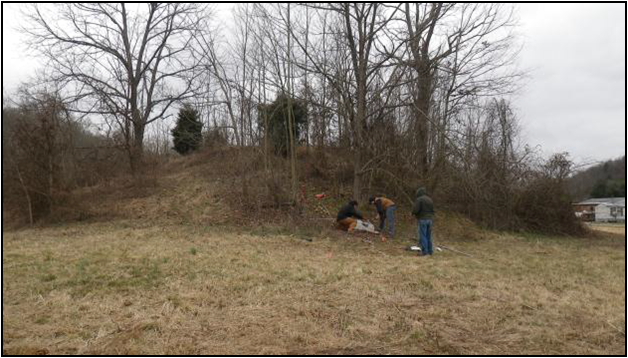 A doctoral student at the University of Kentucky had investigated the mound using geoarchaeological methods. 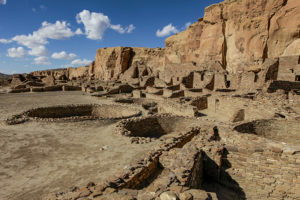 His preliminary data showed the mound dated to the Fort Ancient or Woodland periods, roughly 500 to 2,500 years ago. Mound before clearing and clean-up by volunteers. The mound now clearly visible after clean-up and clearing by hard-working volunteers. 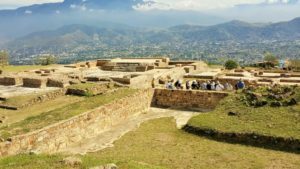 The Archaeological Conservancy’s preservation efforts were made easier by enthusiastic locals. I began working with Charlie Holbrook, a local attorney interested in archaeology and archaeologist Dwight Cropper, a longtime supporter of The Conservancy. 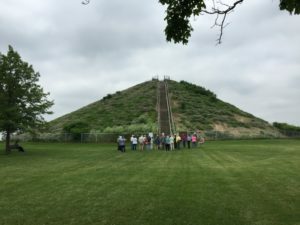 We discovered that the mound was located on land that had been foreclosed on by a local bank, and Charlie was sure he could convince the board of directors at Town Square Bank to donate the land. 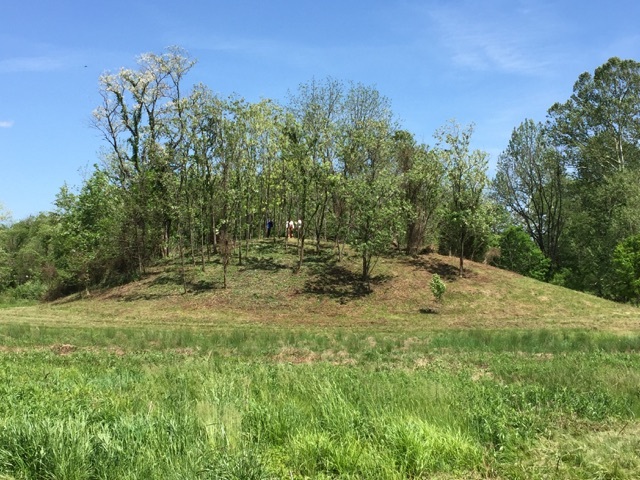 Amazingly within a couple months we had a signed donation agreement for nearly 5 acres of land containing the large mound and area surrounding it. The President of the bank, Bruce VanHorn informed us that the board voted unanimously to donate the mound because they recognized the historical importance of the site to their community. 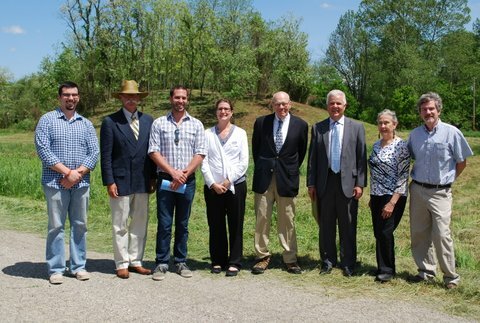 Celebrating at the Town Square Bank Mound Dedication with board of Bank and Archaeologists. Dwight helped to organize a group of people to help clean the overgrown vegetation and trash off the site. After the cleanup, we held a donation ceremony to transfer the mound to The Archaeological Conservancy. 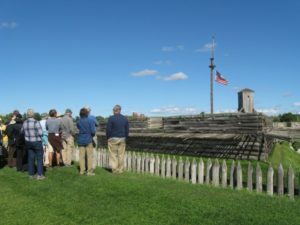 The site was renamed the Town Square Bank Mound in honor of the generous gift given to us and to the community by the Bank, volunteers, and all involved. The crowd at the special dedication of the Town Square Mound Donation by The Town Square Bank. This project really helped to remind me how vital our work is, and it was very exciting to see so many people that felt the same way and donated their time and effort to help our cause. 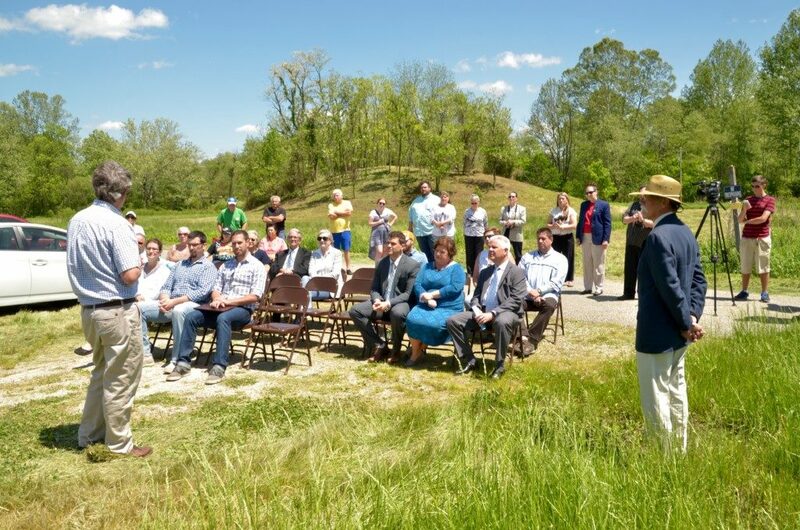 Thanks to the efforts of many individuals and organizations this mound will forever remain a part of the landscape of Greenup County and be a reminder of the Native People that once lived along the Ohio River and its tributaries. Bio: Josh McConaughy has served as the Midwest field representative since 2008. He has a bachelor’s degree in anthropology from Ohio University and worked as a Realtor in Ohio before joining The Conservancy. 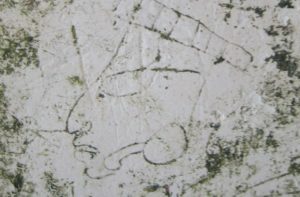 An archaeological field school in college, led by his advisor Elliot Abrams, sparked his interest in American archaeology. He likes traveling to different parts of the Midwest for TAC and meeting new people as he works to preserve sites. Josh also loves to travel internationally and likes to visit archaeological sites in Europe. The Town Square Bank Mound Today. Become A Member Today and Support Saving America’s Archaeological Treasures!